Bundled DLC for you and your shooting buddies. Better find yourself a prime sniping spot. Sniper Elite 3: Ultimate Edition is out now on consoles, collecting all previously released DLC in one handy package. 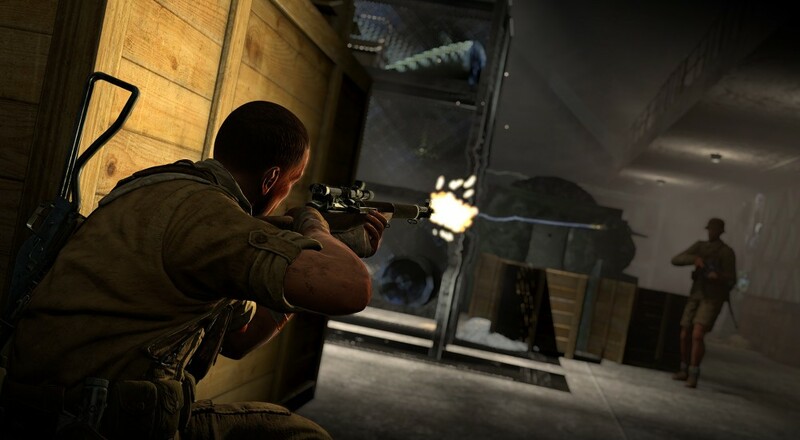 Sniper Elite 3: Ultimate Edition includes the base game along with the "Save Churchill" three-part mini-campaign, six additional weapon packs, and six previously released multiplayer maps, along with other add-on content like a Shooting Range mode, the Twilight Strike co-op Overwatch Mission, and the Capture The Flag multiplayer mode. Couch co-op fans take note: while previous entries in the series supported split-screen play, Sniper Elite 3 ONLY supports online co-op, so be sure you know what you're getting into before making a purchase. On the other hand, if you enjoy online co-op with your buddies, you're all set! You can pick up a copy from Amazon right now for the Xbox One or PS4, if you're so inclined. Ports for the Xbox 360 and PS3 are also available.